An arrest has been made in the Dec. 5 vandalization of the Buena Park Gurdwara Singh Sabha — a Sikh-American house of worship in Orange County, Calif. 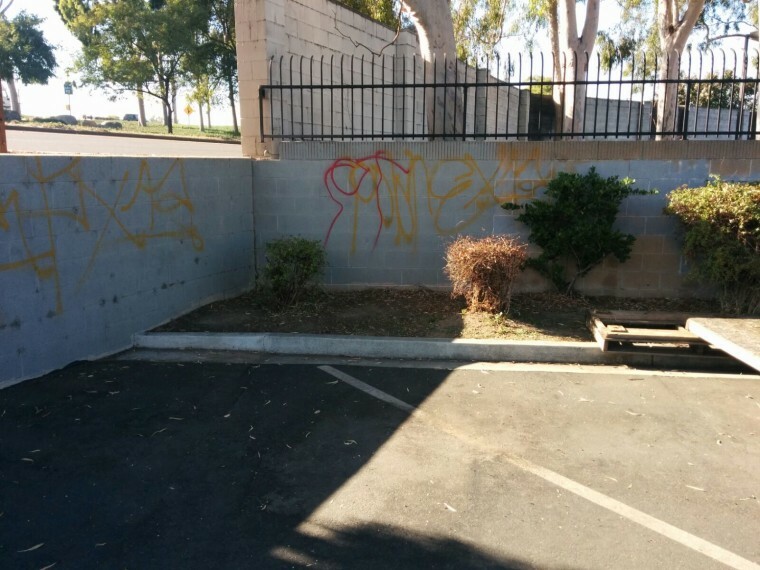 According to the Buena Park Police Department, 20-year-old Buena Park resident Brodie Durazo admitted to vandalizing the Sikh temple, a tractor trailer in the parking lot, and a property next door. Sikh-American leaders had voiced concerns that the incident might have been part of anti-Muslim retaliation after the San Bernardino shootings because the graffiti included "Islahm (sic)" and "[expletive] ISIS." Although the Sikh religion originates in the Punjab region of India, and although Sikhs have been part of the United States for 125 years, Sikh Americans are often targeted for violence and intimidation because of their turbans and beards, according to The Sikh Coalition, a non-profit civil rights organization representing the gurdwara. Following the vandalism, the Buena Park Police Department increased patrols near the Sikh temple. On Sunday, Durazo went to the gurdwara to publicly apologize to the congregation.